When I'm not quilting, I'm in the garden. 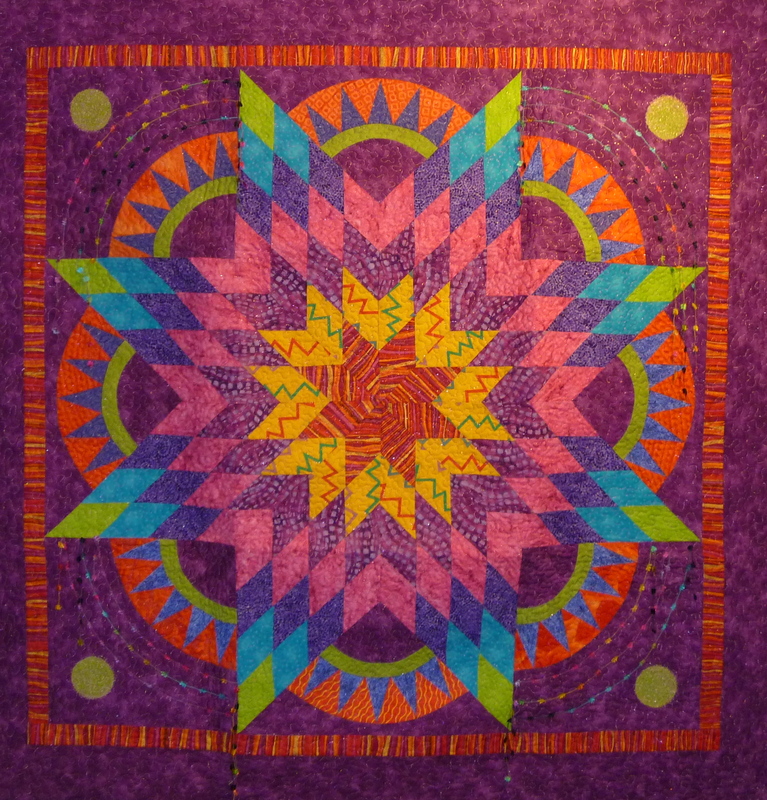 And your love of color and nature are apparent in your quilts. I teach at Lakeview School in Edison, NJ. 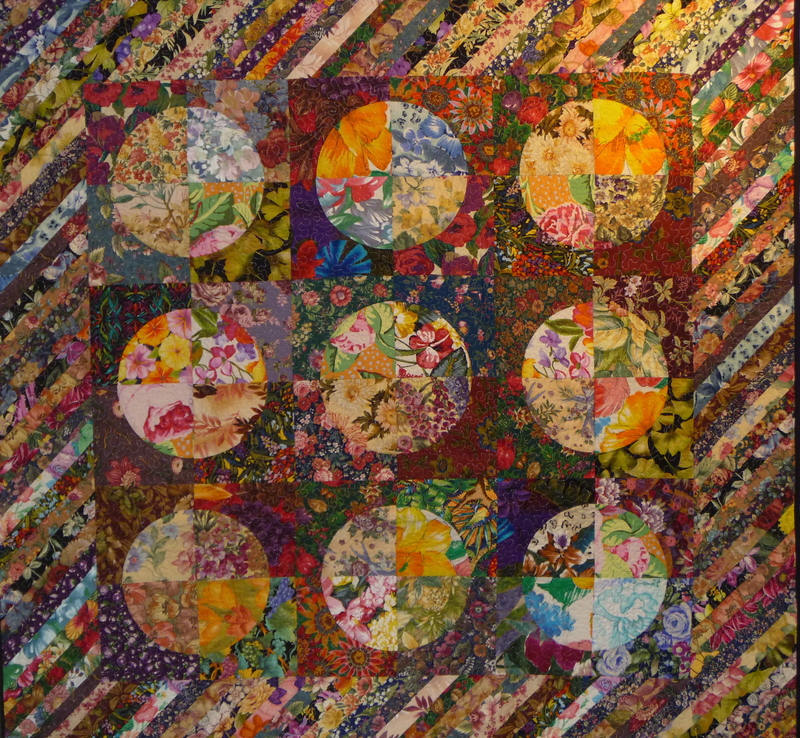 We are learning about Faith Ringgold and her story quilts. A coworker of mine and a friend of yours, Sylvie Leal showed my your website and I was just blown away. I wish your art was in a gallery that I could visit. Keep up the good work. You are amazing! 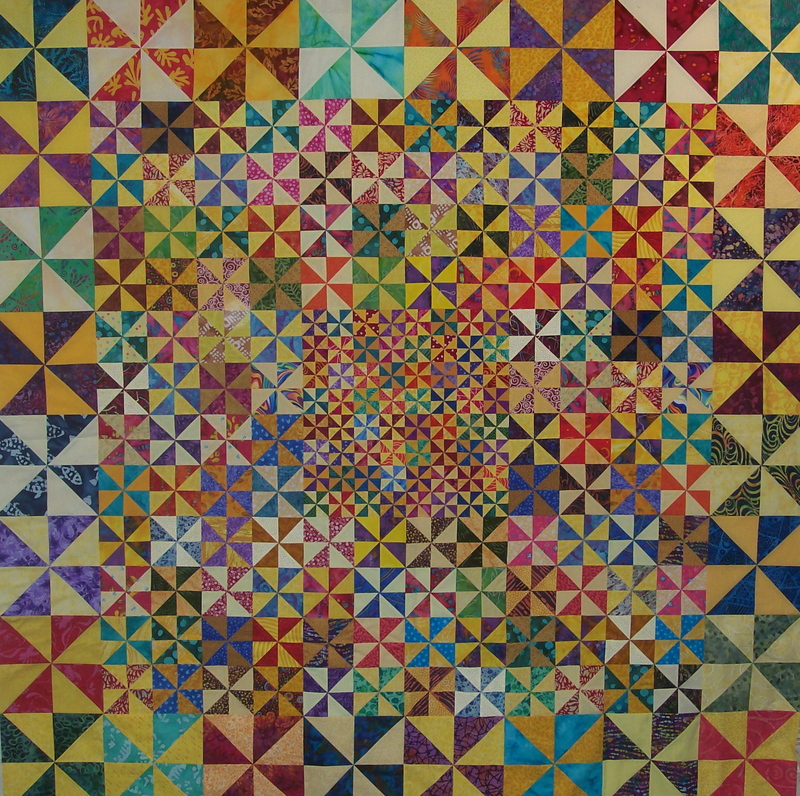 My grandmother made quilts. I am very aware of the time and attention to detail required to produce each square. 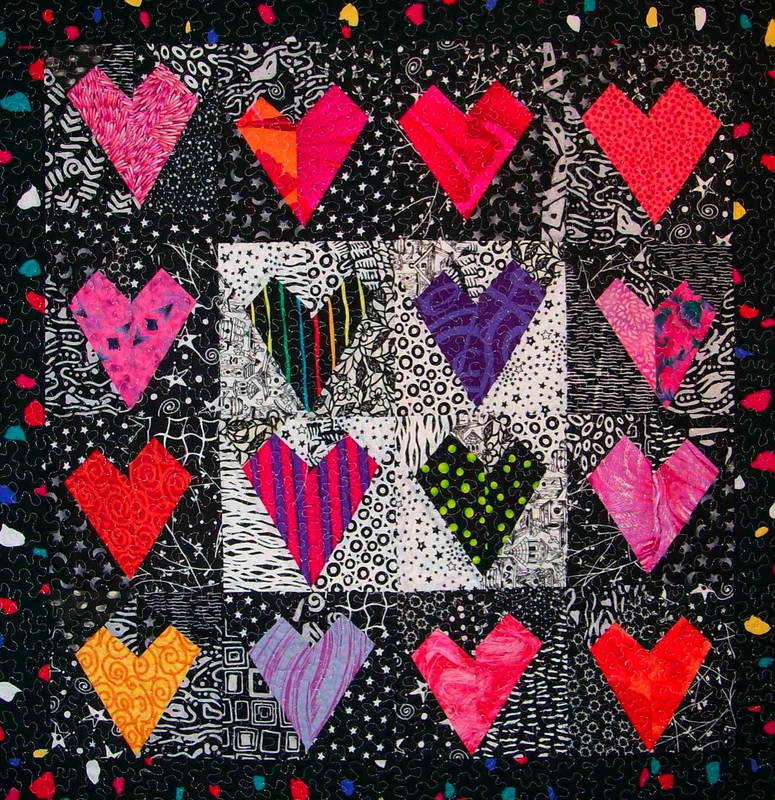 These quilts are priceless. Her work is an honor to the craft. Truly a blessed woman.